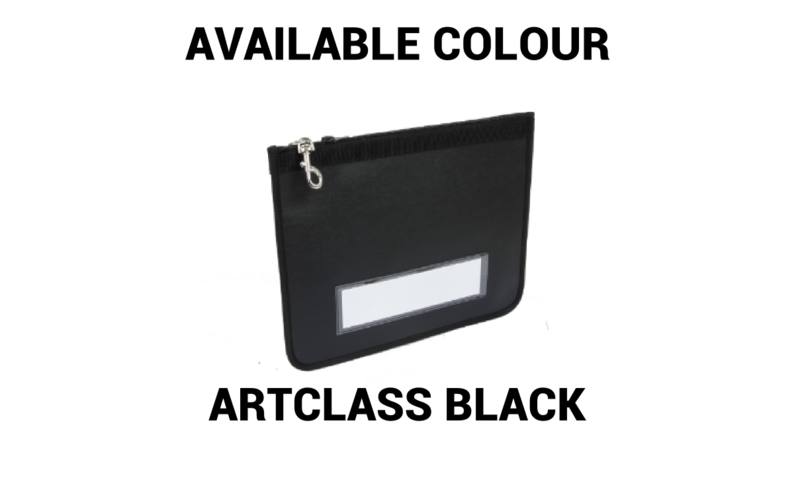 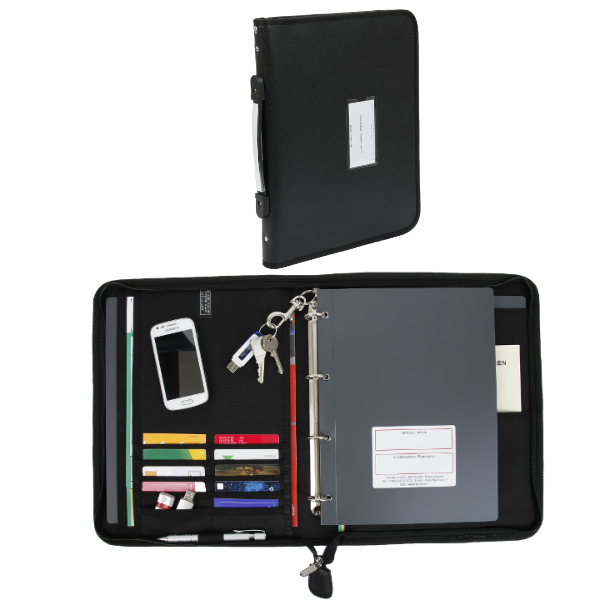 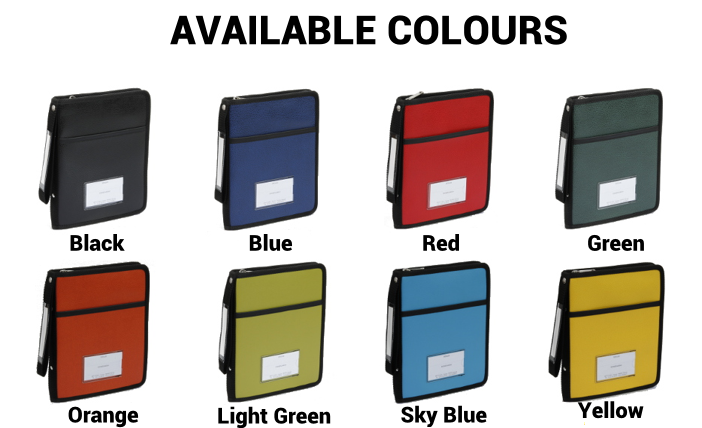 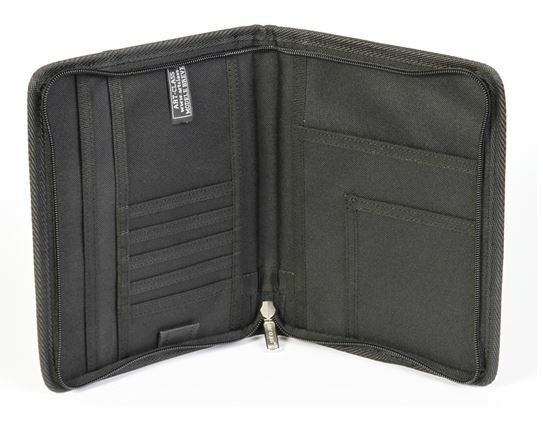 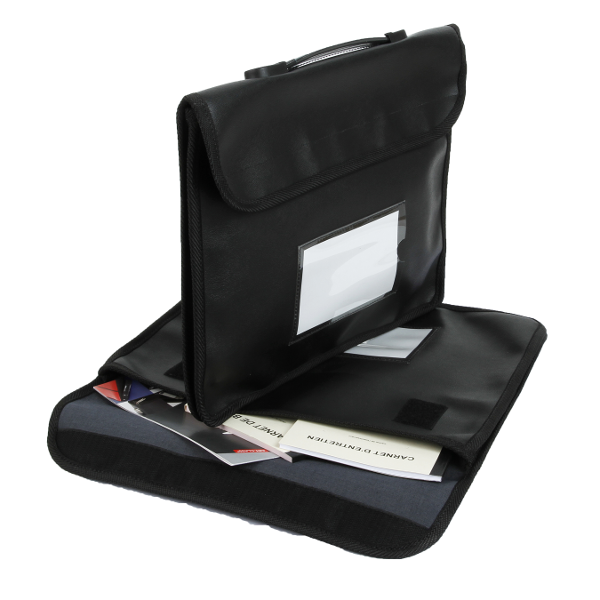 The PRATICLASS document wallet is made out of PVC reinforced canvas and is utra resistant, waterproof and washable. 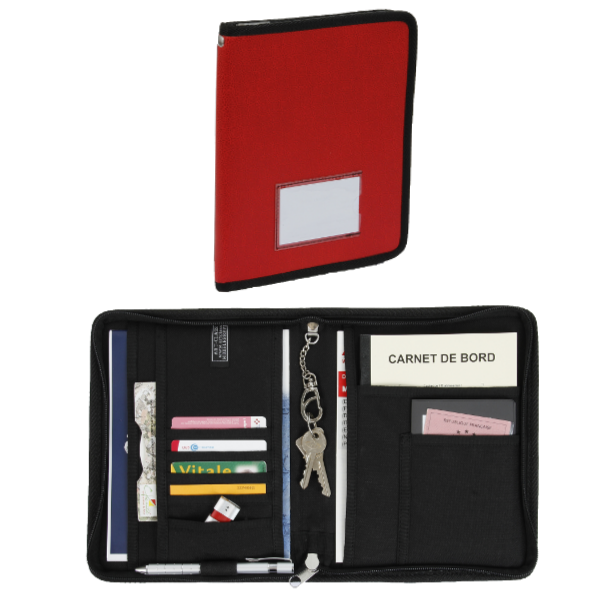 Organize and protect all of your important documents: vehicle documents, licences and document you need for your every day tasks: fuel card, credit card etc. 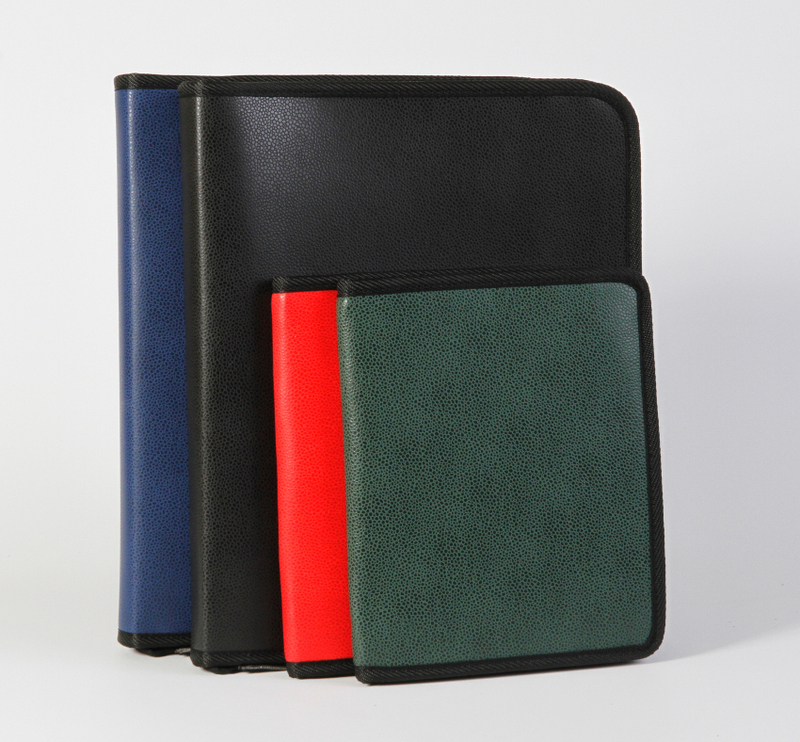 Shipped in 48h for a blue or black wallet for an order of 1 to 50 items without customization. 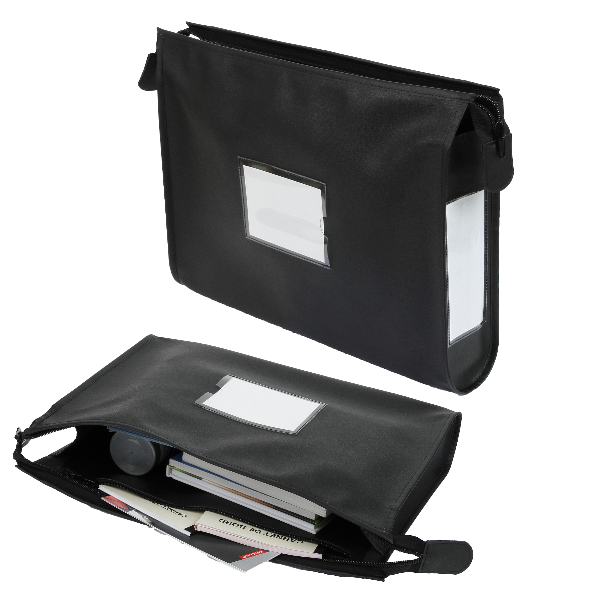 Organization : 5 card holders, 3 pouches, 1 to the left and 2 to the right, 1 pen holder, phone holder. 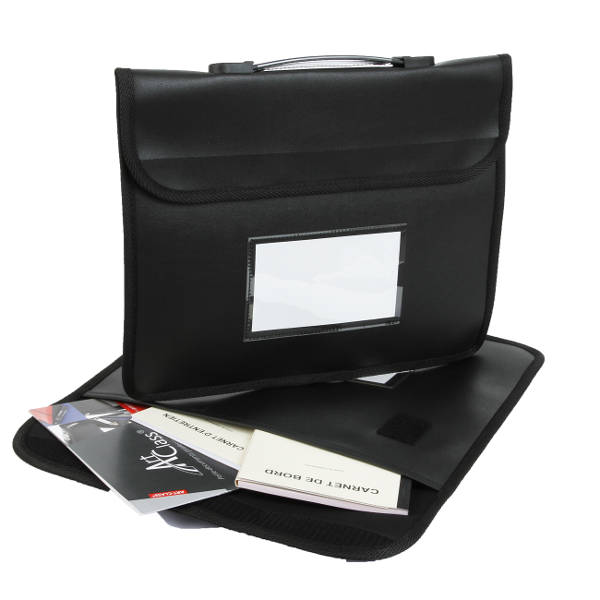 *See terms and conditions, non contractual photos.